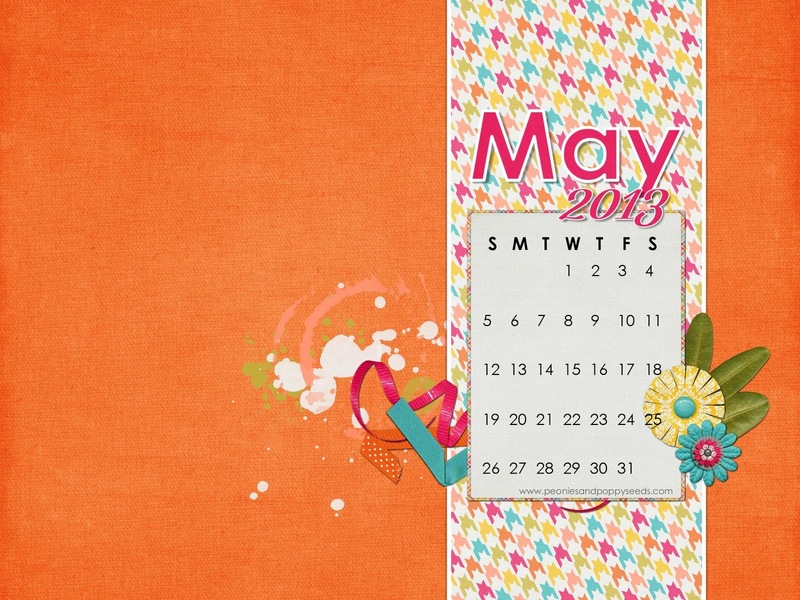 Happy, happy May friends! I was looking at our previous desktops, and I noticed that I've never really used orange! WHAT? Naturally, I had to fix that ASAP. 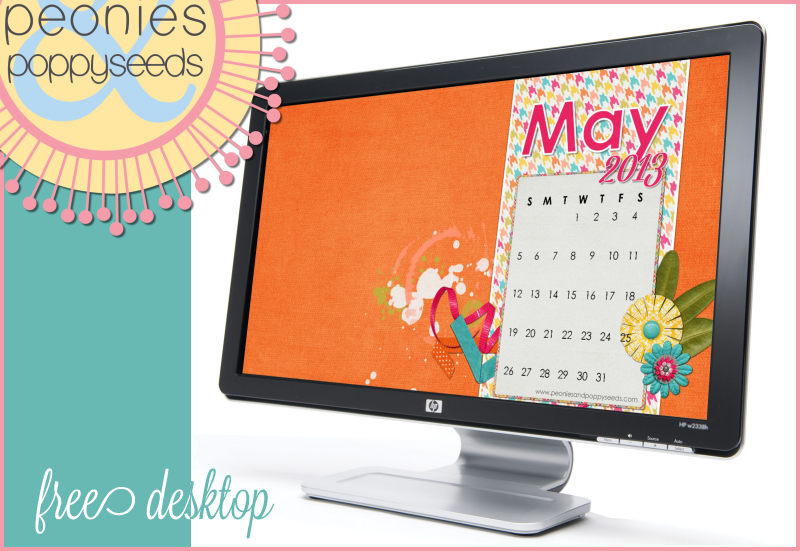 Hope this month's desktop calendar adds a bright spot to your day!